Technology and innovation have already profoundly impacted our social, political, and economic lives, including the way we access information, build social movements, catalyze political movements, and the way we interact. Our “digital selves” have used technology to voice out our concerns, our views, our needs, our aspirations, and our contentions. In other words, technology has provided a platform to increase our participation and our political efficacy. We feel we are involved and we feel that our voices are being heard. However, the question remains: do politicians really hear us? With how broad the current social platforms are, there seems to be a gap between the politicians and the people. PoliPoli seeks to bridge that gap. 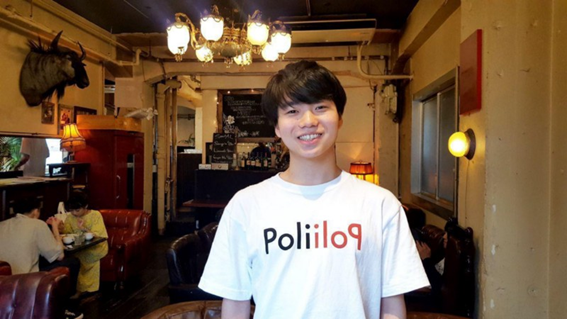 Kazuma Ito, CEO of PoliPoli, recognizes this gap as voters do not really interact with the politicians if it is not election season. He wanted to create a platform that will allow this interaction, while incentivizing voters to channel their real concerns directly to the politicians. When asked about his inspiration, his answer was rather simple yet profound. The dream to make a revolution started with the desire to make a change. 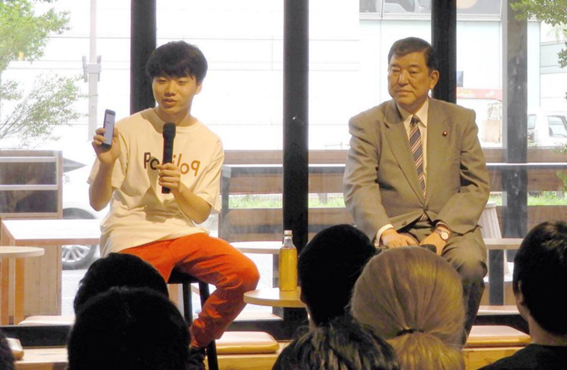 Ito managed to develop an application that would allow him to make his dream, his revolution, a reality. In creating this application, he chose NEM as the blockchain platform of his project. When asked why he chose NEM, it was straightforward — he wanted a platform that is easy to use. 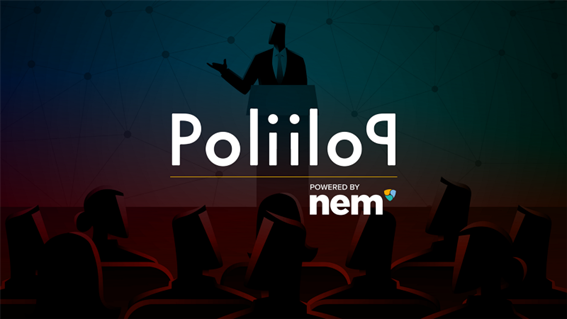 PoliPoli is indeed an innovative solution that has the potential to reshape political structures and systems. 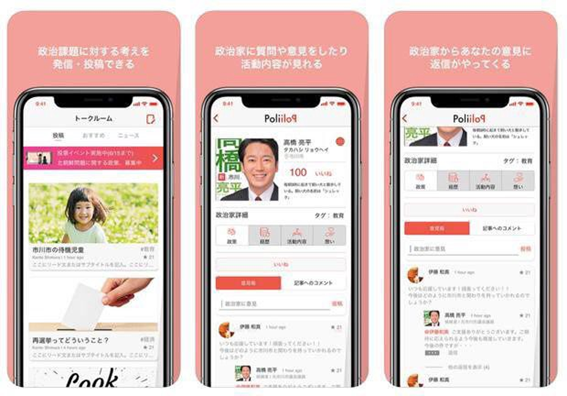 With the unified local and Upper House elections in Japan that will happen next year, PoliPoli surely is a very relevant technological innovation that can have a huge social impact.